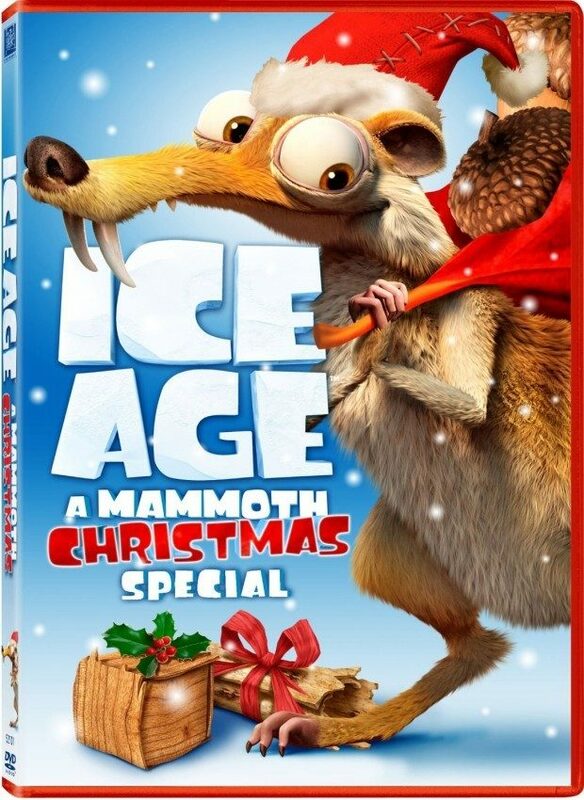 Ice Age: A Mammoth Christmas Special on DVD Just $4.99! You are here: Home / Great Deals / Amazon Deals / Ice Age: A Mammoth Christmas Special on DVD Just $4.99! Head over to Amazon and get Ice Age: A Mammoth Christmas Special on DVD for just $4.99! Shipping will be FREE with Amazon Prime or an order of $35 or more. Have you herd the news? Your favorite sub-zero heroes are back in a holiday adventure for the whole family! When Sid accidentally destroys Manny’s heirloom Christmas rock and ends up on Santa’s “naughty list,” he leads a hilarious quest to the North Pole to make things right and ends up making things much worse. Now it’s up to Manny and his prehistoric posse to band together and save Christmas for the entire world!